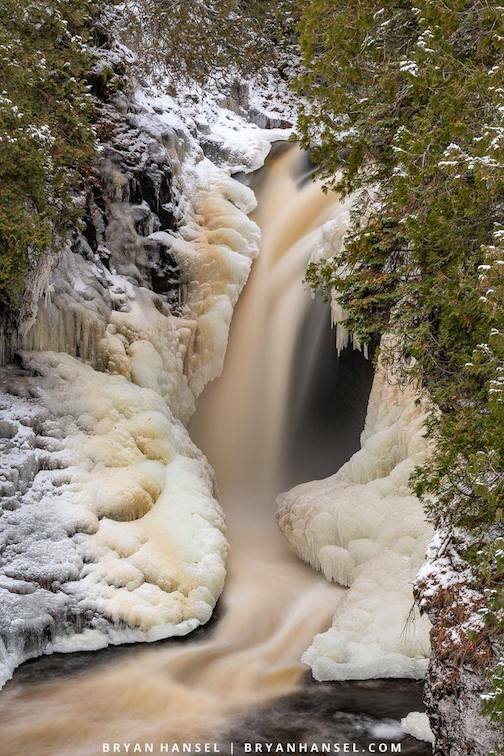 The Cascade River is starting to freeze up by Bryan Hansel. 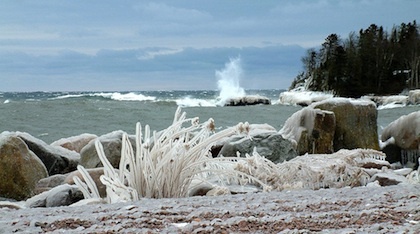 Grand Marais will be hopping with holiday events and sales for the next few weeks. Here’s what’s happening this weekend. First up is the Sneak Peek of the Holiday Art Underground Show at Betsy Bowen’s Gallery Studio on Friday from 5-7 p.m. The show, which features work by a variety of local and regional artists, technically opens on Saturday, Dec. 1. The Sneak Peek on Friday night is a perk, and includes a chance to get the first look at the variety of work on display as well as enjoy refreshments and a glass of wine with neighbors and fellow art lovers — and Betsy! The show continues at the gallery through Dec. 23. The Art Underground Holiday Sale opens at Betsy Bowen’s Studio this weekend with a Sneak Preview on Friday from 5-7 p.m.
Also on Friday, the annual Christmas play mounted by the Grand Marais Playhouse at the Arrowhead Center for the Arts opens for a weekend run. “The Best Christmas Pageant Ever” features a cast of more than 30, including adults and children. The play is a vast community celebration of the holiday season. Plus that, it’s a pretty funny. 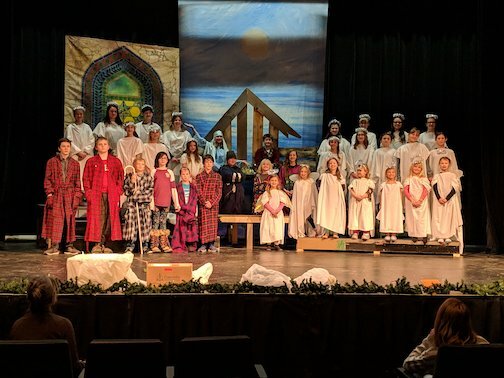 The cast of “The Best Christmas Pageant Ever.” More than 30 community members, including students, are in the play, which opens on Friday at 7 p.m. Performances are at 5 p.m. on Saturday and 1:30 and 4:30 p.m. on Sunday. “The Best Christmas Pageant Ever” runs through this weekend. It opens on Friday with a performance at 7 p.m. There are performances at 5 p.m. on Saturday, Dec. 1, and at 1:30 and 4:30 p.m. on Sunday. Tickets are $10 adults, $5 youth (12-17) and $1 for children under 12. Advance tickets are on sale at grandmaraisplayhouse.com. The Sunday 4:30 p.m. performance is donation at the door. Advance tickets for Sunday are regular price. 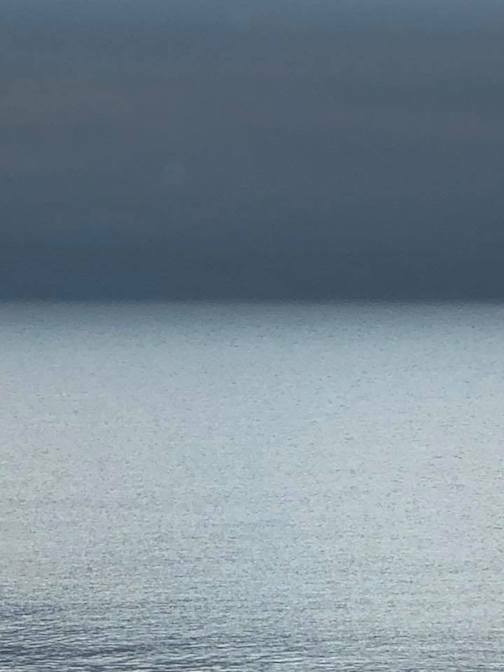 In other Friday news, Angela Robins will open an exhibit, “Chasing the Curve,” chronicling her experiences as a resident in North House Folk School’s Artisan Development Program at 5:30 p.m. on Friday. 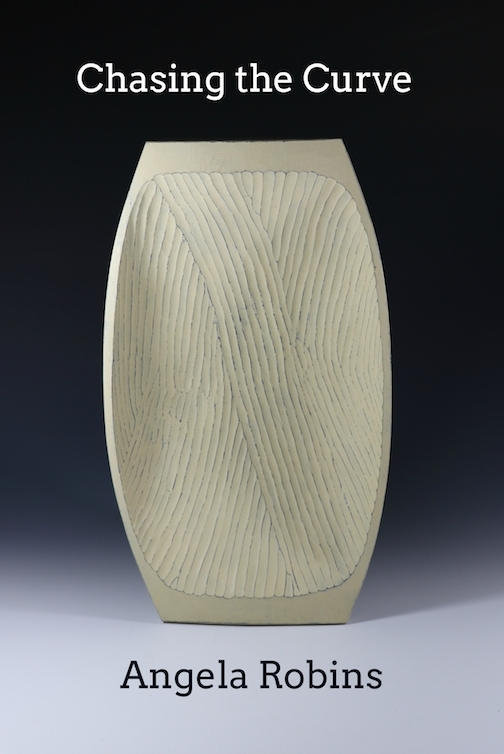 Angela Robins will exhibit her work, “Chasing the Curve” in an exhibit at North House Folk School Nov. 30. The opening reception is from 5:30-7:30 p.m.
Robins is both a woodturner and a woodcarver, and she pursued her craft from Maine to Scandinavia during the program sponsored by North House. She will give an artist talk at 7 p.m., where she will highlight the projects, people and places from her year and a half as a student, teacher and traveler. Her work will be on display as well. The reception starts at 5:30 p.m. All invited. Also on Friday, folksinger Jim McGowan will be a guest on WTIP’s The Roadhouse on Friday to talk about his music and play a few songs. Lee Svitak Dean, co-author of the “Great Minnesota Cookie Book” will also be a guest via phone, where she will talk about the cookies we love to eat this time of year and how to make them. 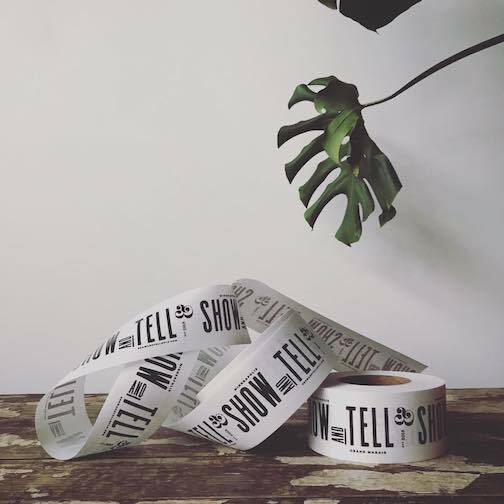 And, a little farther afield, Kristofer Bowman of Upstate MN is opening a new shop in Minneapolis, “Show & Tell” on Friday. Kristofer Bowman’s new shop, Show & Tell, opens on Friday from 11 a.m. to 5 p.m. The shop is located at 5257 Chicago Ave. S. in Minneapolis. The shop will feature lots of well-loved small makers as well as new goods. It is located at 5257 Chicago Ave. S., in Minneapolis. To see its new Facebook page, click here. 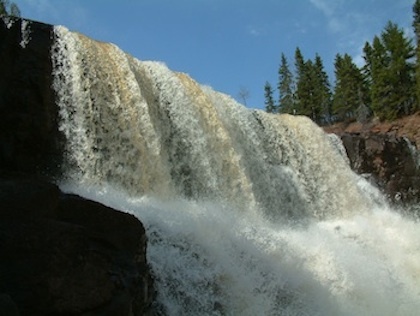 UpState MN in Grand Marais will re-open after Memorial Day. 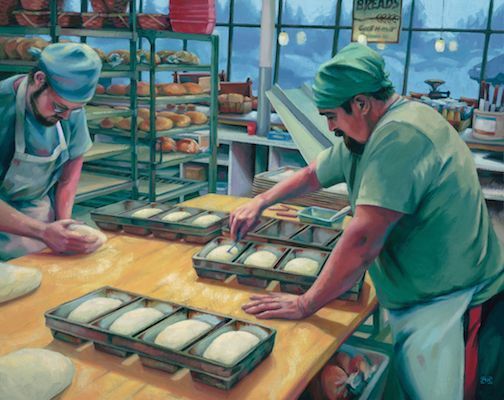 And Neil Sherman is one of the artists featured at the Grand Hill Gallery Holiday Show in St. Paul. 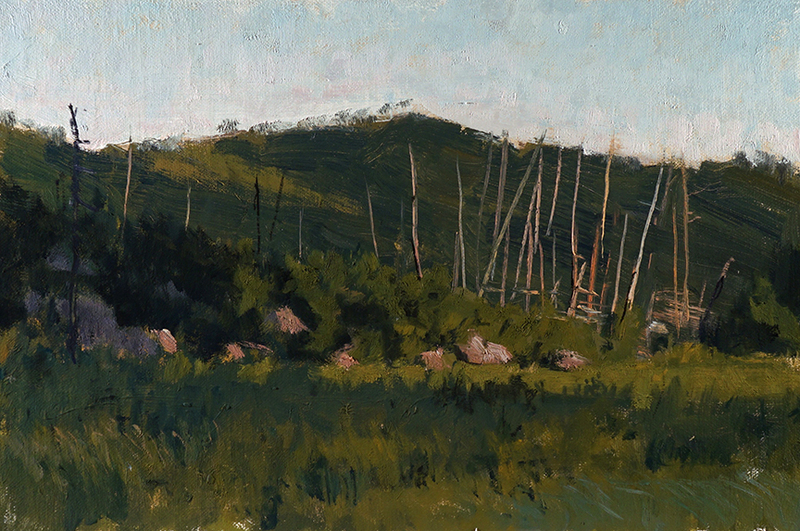 “The Sun Sets Again,” oil, 12″ x 18″, by Neil Sherman, is one of the pieces that will be in the Grand Hill Gallery Holiday Show which opens on Thursday. He joins six other Minnesota artists for the exhibit, which opens with a reception at 6:30 p.m. on Thursday, Nov. 29, and runs through Dec. 24. The Grand Hill Gallery is located at 333 Grand Ave. in St. Paul. 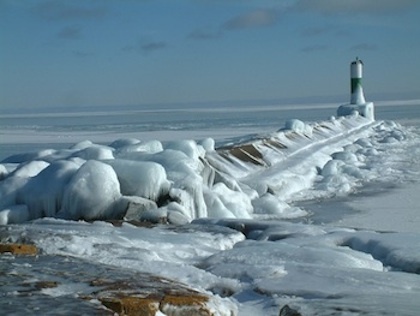 Saturday will be a great art/artisan shopping day in Grand Marais. 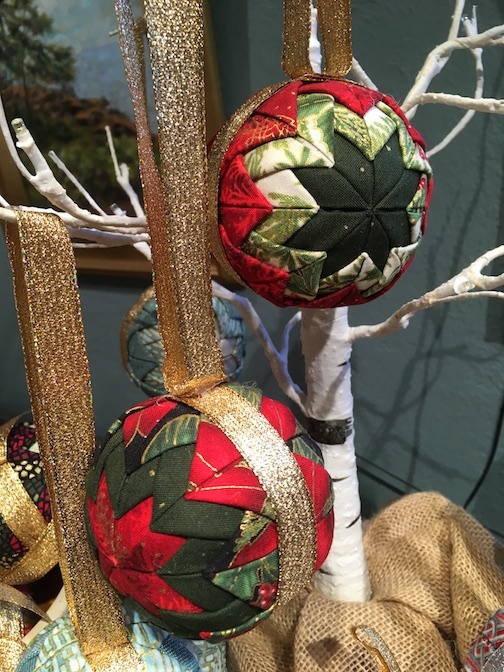 First up is the Northwoods Fiber Guild’s Holiday Sale & Open House at the Grand Marais Art Colony on Saturday. The doors open at 9 a.m. in the Founders Hall, which will be overflowing with beautiful handmade items. From mittens to scarves, hats to sweaters, handmade books and more, this exhibit by the Fiber Guild members is always a must-see. 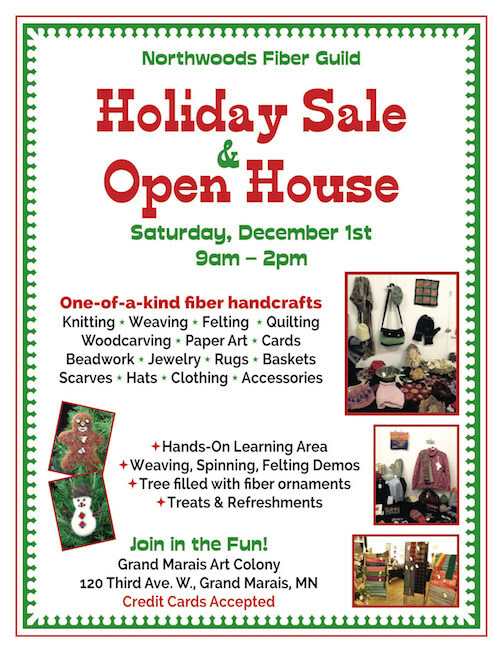 The Northwoods Fiber Guild’s Holiday Sale & Open House is at the Grand Marais Art Colony on Saturday. It runs from 9 a.m. to 2 p.m. There are perks, too. Members bring in delicious cookies and bars, there’s a hand’s on learning area where participants can make cool things. There are also weaving and spinning demonstrations. All invited. Santa’s Workshop, hosted by the Grand Marais Girl Scouts, will also be held on Saturday in a new location: the Cook County Community Center. It starts at 8 a.m. with a pancake breakfast. A chili lunch and a bake sale will also be held. There is a special shopping area for children, and the Girl Scouts will be selling crafts. Santa comes at 11 a.m for pictures. 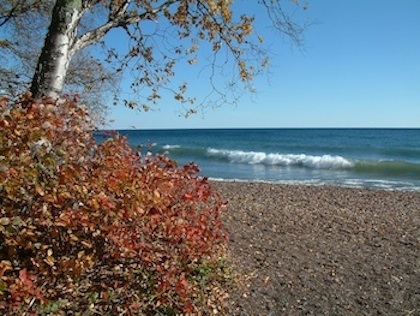 This is the second year that the Grand Marais Craft Bazaar will be held at the Cook County Senior Center, featuring artists and artisans from the Hovland Arts Festival, the Grand Marais Market and other talented artists from the community. Artists include Grand Marais potter Hannah Palma Laky and Hovland jewelry designer Terry Lewis. 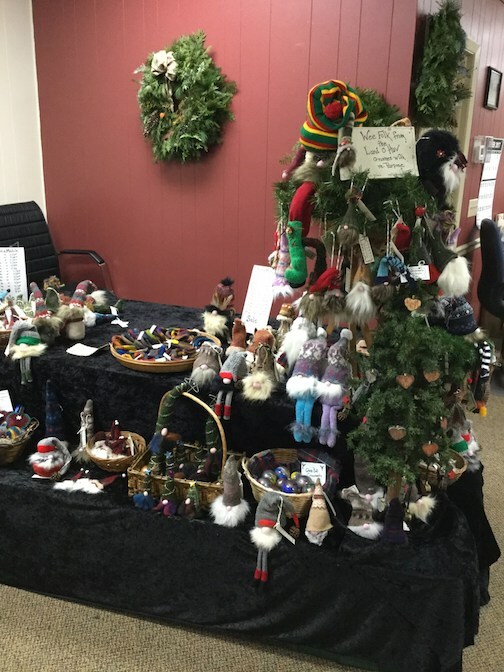 The Grand Marais Craft Bazaar is from 10 a.m. to 3 p.m. at the Senior Center on Saturday. 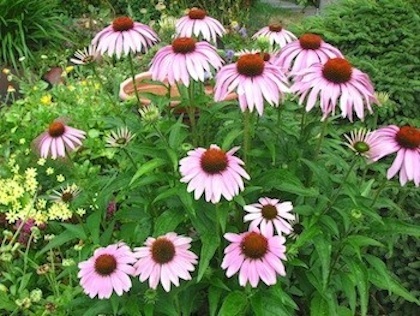 The Bazaar features pottery, felted items, wools mittens, photography, glass jewelry and more. It is open from 10 a.m. to 3 p.m. All invited. 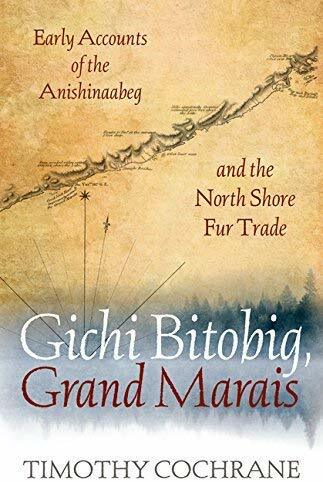 Tim Cochrane will talk about and read from his newest book, Gichi Bitobig, Grand Marais” at Drury Lane Books from 5-6 p.m. on Saturday. 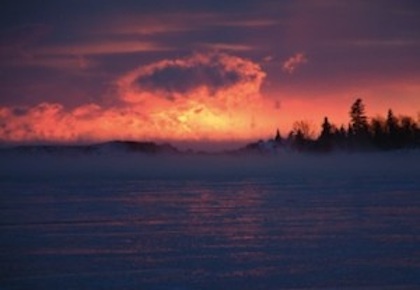 Through the words of long-ago witnesses, “Gichi Bitobig, Grand Marais” recovers the overlooked Anishinaabeg roots and corporate roots of Grand Marais. 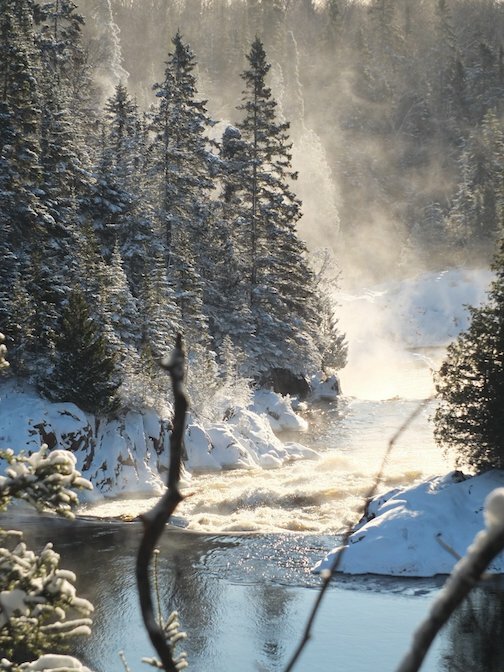 Using journals from 1823-25, it reveals how the lives of local fur traders and the area’s indigenous people were shaped and influenced by Lake Superior and its watershed. It is a fascinating read. Open to all. Free. And last, but not least, a fantastic film about “Hoji,” the Canadian ski legend who effortlessly skis down impossible mountains. 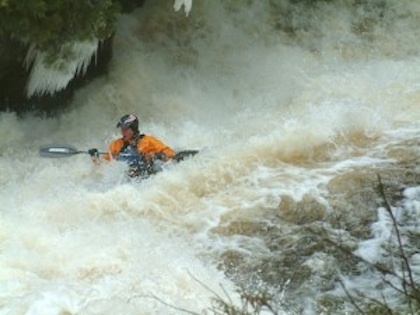 Produced by Matchstick Productions, the film documents Eric Hjorleifson’s (Hoji’s) daring skills on white, fluffy terrain. The film will be screened at Papa Charlie’s on Saturday. The doors open at 6:30 p.m., the film starts at 7:30 p.m. on Saturday. Watch the trailer. You will be amazed. HOJI – Official Trailer 4K – Matchstick Productions from Matchstick Productions on Vimeo. In Duluth, Glensheen Mansion will hold it’s annual Winter Village on Saturday and Sunday, featuring more than 40 vendors from the Duluth area, a bonfire, music and more. One of the paintings in Matt Kania’s show, “DOing: A Labor of Love”‘ which opens at the Zeitgeist Atrium Gallery in Duluth on Monday. The exhibit continues at the Zeitgeist through Jan.11. And on Wednesday, the Local Artisan Spotlight and Sale at Voyageur Brewing will feature the work of fused glass artist Nancy Seaton and potter Joan Farnam. 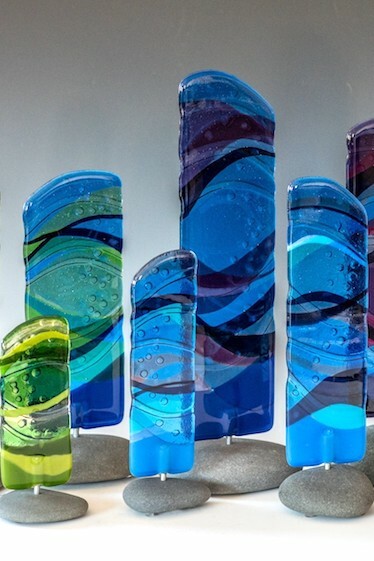 Fused glass totems by Nancy Seaton. Single scoop ice cream bowls by Joan Farnam. The Artist Spotlight event at Voyageur’s is from 4:30-6:30 p.m. Dec. 5. All invited. This is the last weekend to see “Listening to Lichen & Sculptural Baskets|Elise Kyllo and Patricia Beilke” at the Johnson Heritage Post. The exhibits features a wonderful variety of felted pieces by Kyllo as well as creative baskets by Beilke. 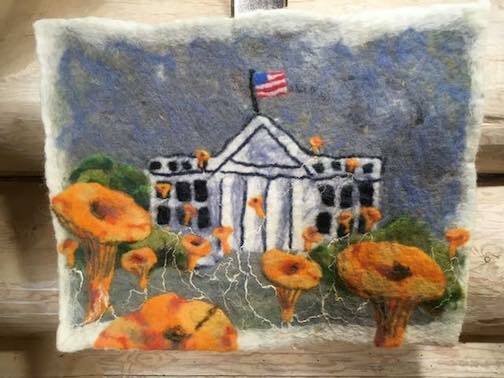 One of Elise Kyllo’s felted pieces on view at the Johnson Heritage Post. 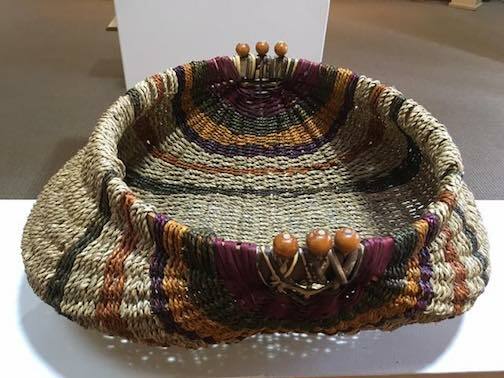 A basket by Patricia Bielke on view at the Heritage Post. 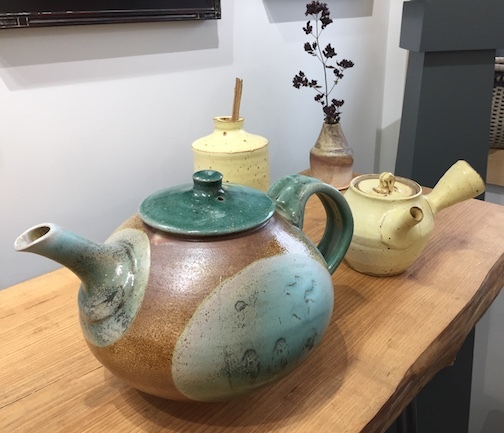 The Yellow Bird Fine Art Gallery is currently exhibiting tea pots by local and regional artists, including work by Canadian potters Fritz Lehmberg and Tim Alexander. Tea pots by Tim Alexander (front) and Evan Hestegan are at Yellow Bird Fine Art Gallery through Dec. 23. Wisconsin potter Even Hestegan also has work in the show as does a 15-year-old potter, Ben Matten. 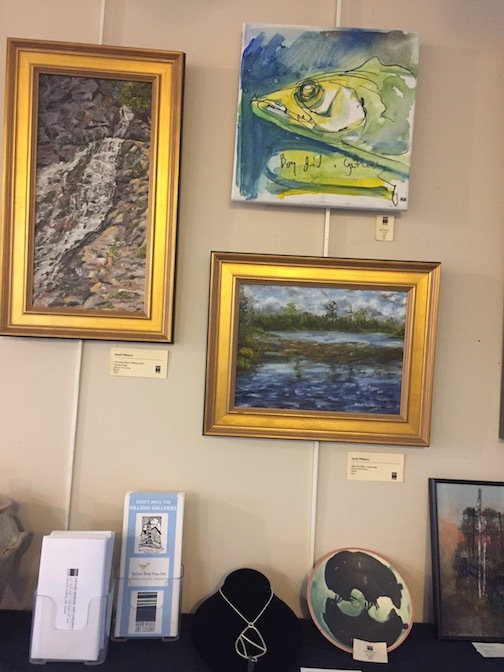 The Grand Marais Art Colony‘s Gallery Store will be mounting a new exhibit of member artists’ work that opens this Saturday. 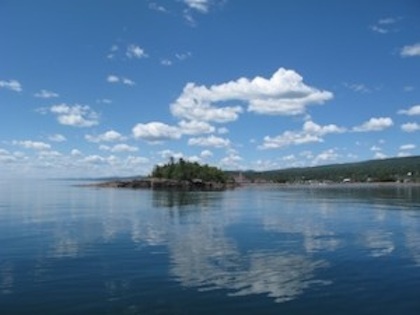 The Grand Marais Art Colony Gallery Store features work by member artists. A new exhibit opens on Saturday. 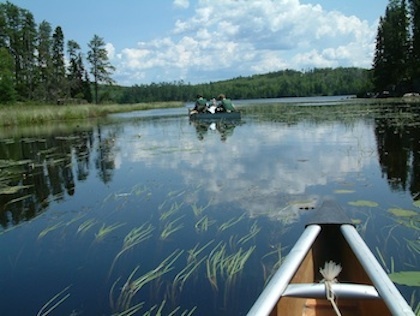 Grand Marais artist Kim Knudsen has work at Kah-Nee-Tah Gallery in Lutsen. “Four Fish” by Kim Knutsen. Stitched original on stretched canvas. In Duluth, “Intersections,” an exhibit of Native American art from the Tweed Museum‘s collection continues through December. 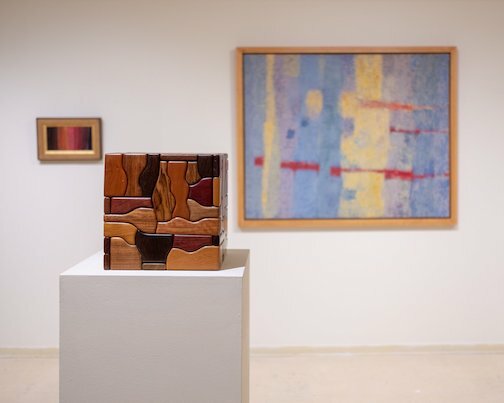 A George Morrison wooden sculpture is in the “Intersections” show at the Tweed Museum of Art. 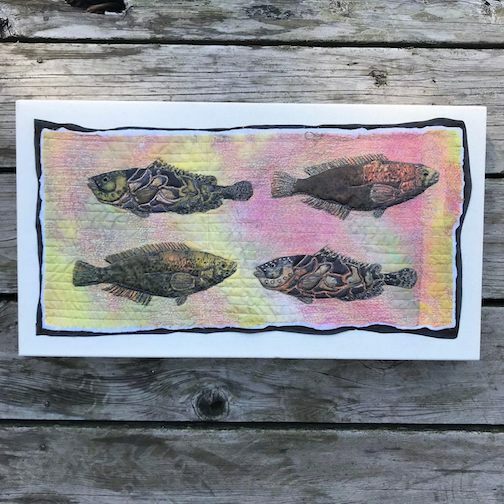 Holly Johnson Beaster, a former program director at the Grand Marais Art Colony, is exhibiting the work she did last year for the 100-Day Project at the Pilgrim Congregational Church in Duluth. 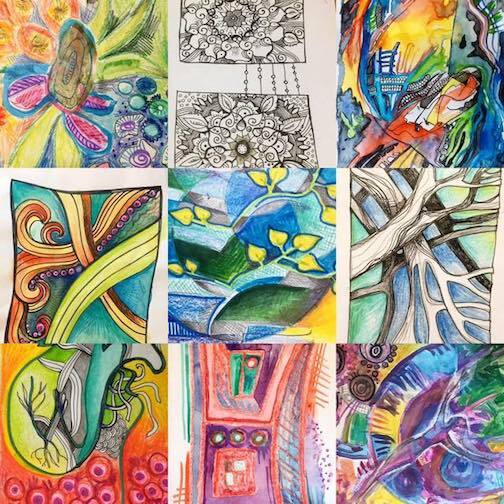 Holly Johnson Beaster is exhibiting the drawings she did for the 100-Day Project last year at the Pilgrim Congregational church in Duluth. The 100-day project challenges artists to create every day for 100 days to stimulate their creativity. For more info on the 100-Day Project, click here. 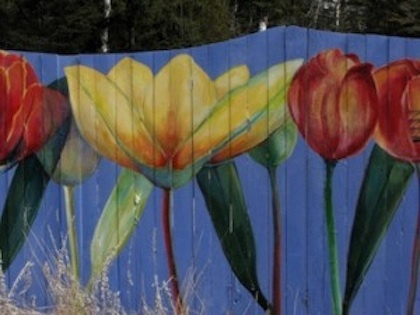 The Grand Marais Art Colony is sponsoring the project, too. For more information, stayed tuned. Call the Art Colony 387-2737. There will be an informational meeting about the project at noon on Jan. 16. Wonderful music experiences are planned for next week–The SVEA Holiday Concert at the Grand Marais Art Colony on Friday, Dec. 7. This concert features Swedish folk songs and Christmas treats and stories. SVEA is Rose Arrowsmith DeCoux, Tina Hegg Raway, Elunia Steckelberg, and Erika Ternes. The group sings 4-part harmonies and read poetic translations of traditional Swedish folk songs. All invited. A $10 donation is accepted. And then, on Dec. 9 & 10, the Borealis Chorale and Orchestra will present a Christmas Concert at Bethlehem Lutheran Church featuring 70 talented Cook County singers and musicians under the directorship of composer/conductor William Beckstrand. The music starts at 7 p.m. Stay tuned for details. Gordon Thorne & the Wildcats, North Shore Winery, 6 p.m.
Maria Nickolay, Poplar River Pub, 6 p.m.
Joe Paulik, Gun Flint Tavern, 6 p.m.
Timmy Haus, Voyageur Brewing Co., 4 p.m.
Space Monster, Gun Flint Tavern, 8 p.m.
Pete K, Lutsen Resort, 7 p.m.
Timmy Haus, Wunderbar, 8 p.m.
Cook County’s Most Wanted, Grandma Ray’s, 8 p.m.
Briand Morrison, Mogul’s Grille, 10 a.m.
Open Stage with Joe Paulik, Wunderbar, 5:30 p.m.
Fred Anderson, Poplar River Pub, Lutsen Resort, 6 p.m.
First, this great photo by Christian Dalbec,which really shows the beautiful wing patterns on a mature Bald Eagle. 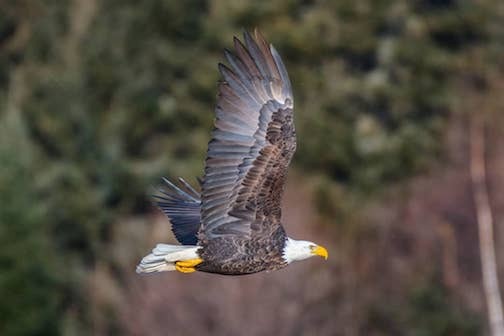 Bald Eagle by Christian Dalbec. 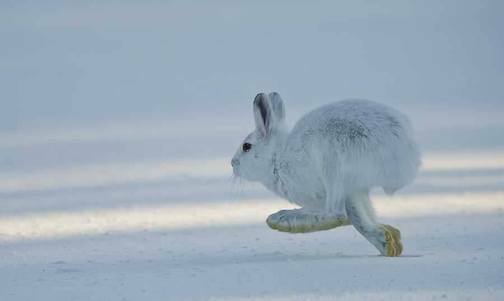 Snowshoe hare by Dan Newcomb. 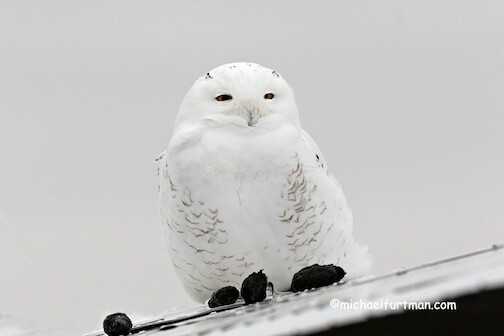 An early adult male Snowy Owl finds plenty to eat on the North Shore by Michael Furtman. 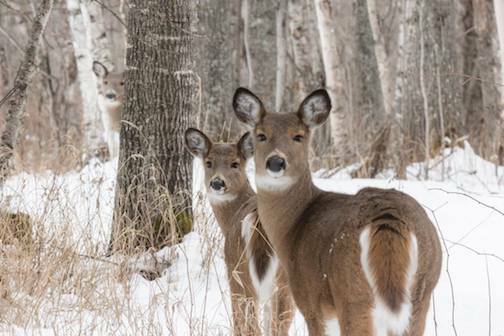 Backyard visitors by Thomas Spence. 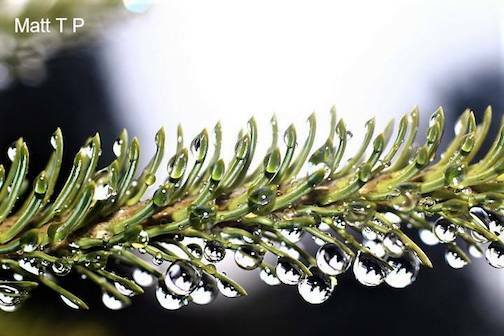 Nature’s own touch by Matthew Pastick. 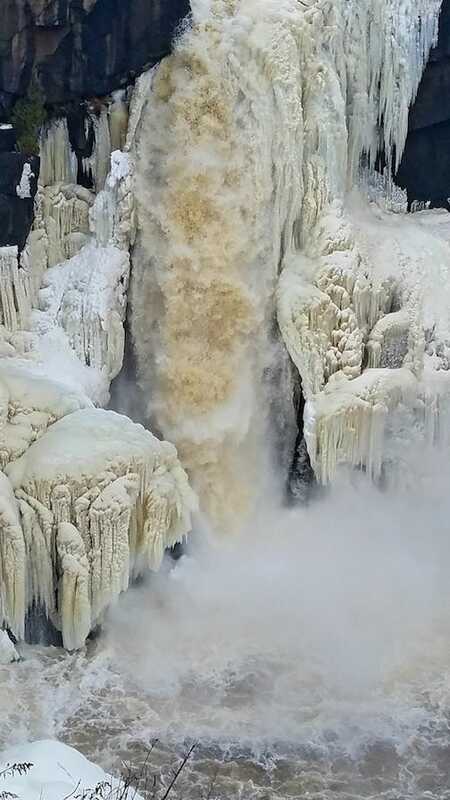 The High Falls in Grand Portage by Barbara Lokken. Feeling the Gray by Lin Salisbury. 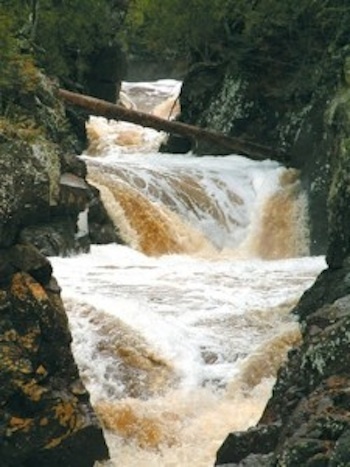 Cascade River State Park by Paul Sandberg. 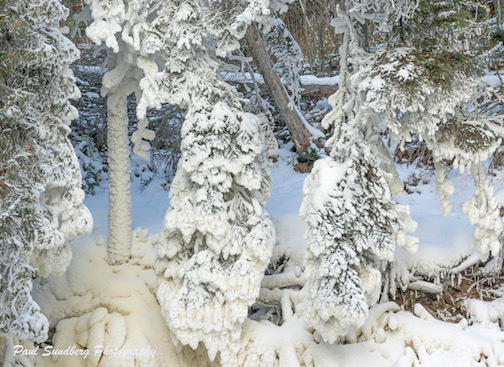 Along the Aquasabon River in Terrace Bay, Ont. by Lisa A. Jacques. 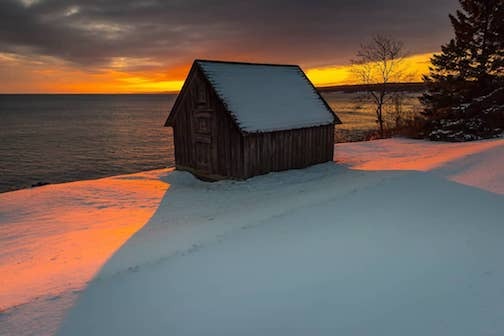 That little shack at Sunset by Christian Dalbec.